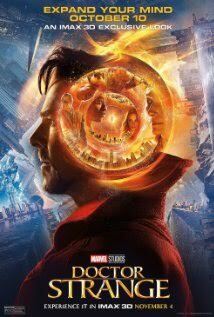 Marvel's Doctor Strange follows the story of the talented neurosurgeon Doctor Stephen Strange who, after a tragic car accident, must put ego aside and learn the secrets of a hidden world of mysticism and alternate dimensions. 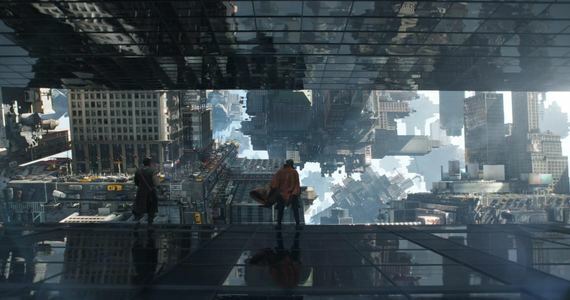 Based in New York City's Greenwich Village, Doctor Strange acts as an intermediary between the real world and what lies beyond, utilizing a vast array of metaphysical abilities and artifacts to protect the Marvel Cinematic Universe. KIDS FIRST! Film Critic Gerry O. comments, "This superhero movie will disorient you, confuse you, make you ponder time itself and is easily the greatest superhero film ever made." 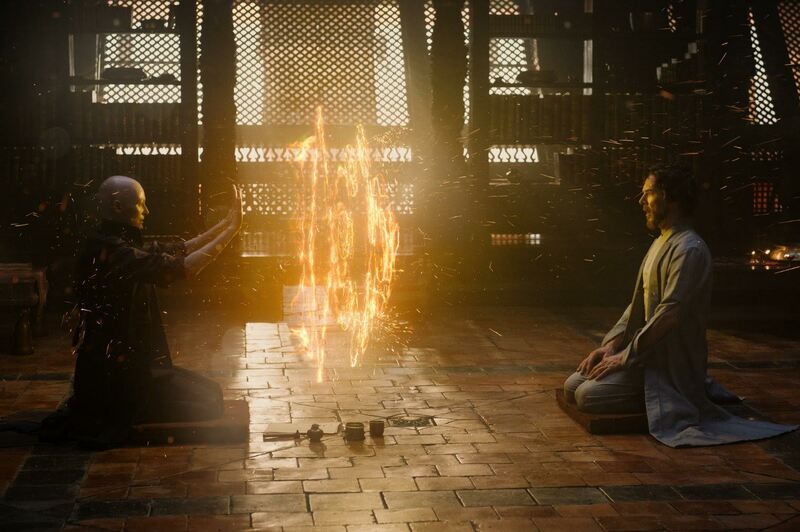 Benjamin P. adds, "Doctor Strange is an excellent introduction to magic in the Marvel Cinematic Universe with mind-bending visuals and a great performance from Benedict Cumberbatch, who perfectly embodies the character of Dr. Stephen Strange." Miles T. wraps it up with, "This is one of my favorite Marvel movies because it might have the best animation in the world." 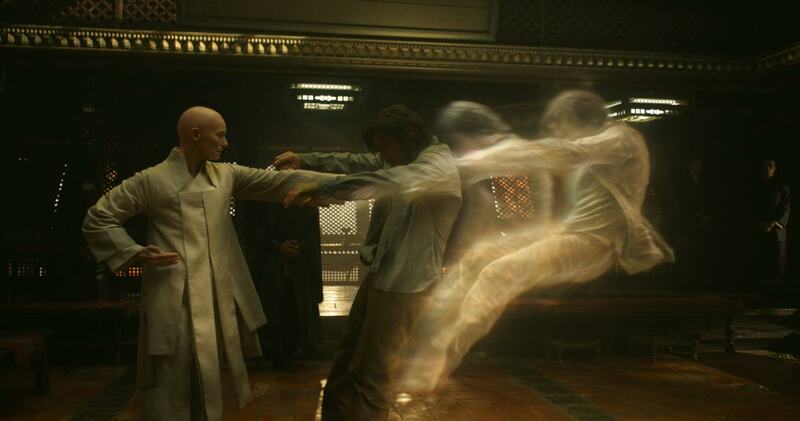 There are dozens of elements that make Doctor Strange so great. One of the main parts of this film is the action. The action is highly supported by the dramatic interactions between characters. There is also a large amount of perfectly timed humor. It's so light and enjoyable that it makes you laugh every time. On top of that, there is even a small element of romance in Doctor Strange. Perfect. That is the only word that can describe Doctor Strange. Easily the most breathtaking part is the special effects. There are scenes where they warp and distort the world around them in such elegant and spectacular ways that it makes you feel slightly disoriented. That is not where the special effects end though. 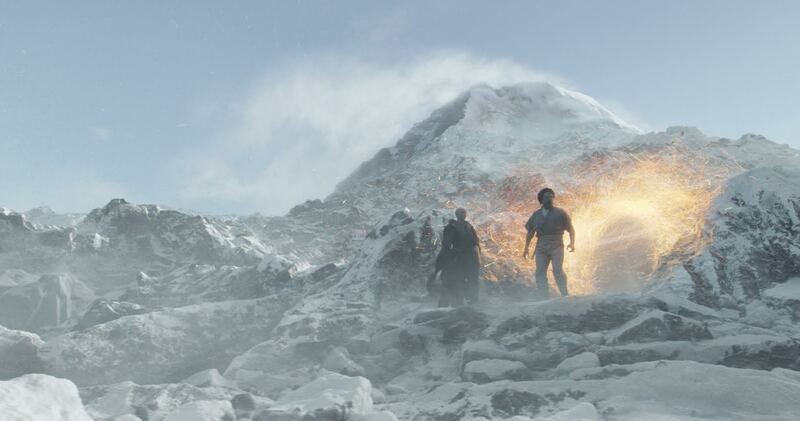 The powers they have look magical and so realistic, you won't think it is done by CGI. The acting is another perk for the film. Benedict Cumberbatch excels as Doctor Strange, not only in the intense action scenes but also in the comedy scenes. 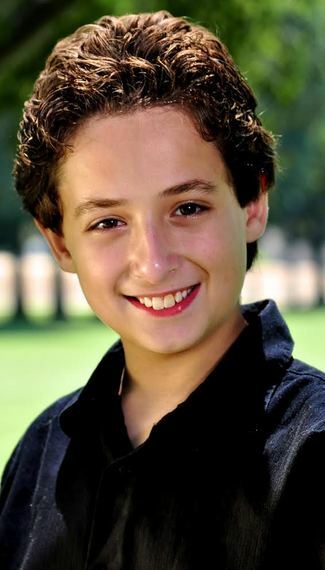 He truly makes the character come to life and the entire cast portrays the story perfectly. On top of that, the costume design and makeup is another huge achievement in the movie. There are parts where even slight details on a character's face or costume add huge additional meaning to the story. The costumes in general are beautiful and amazingly well constructed. 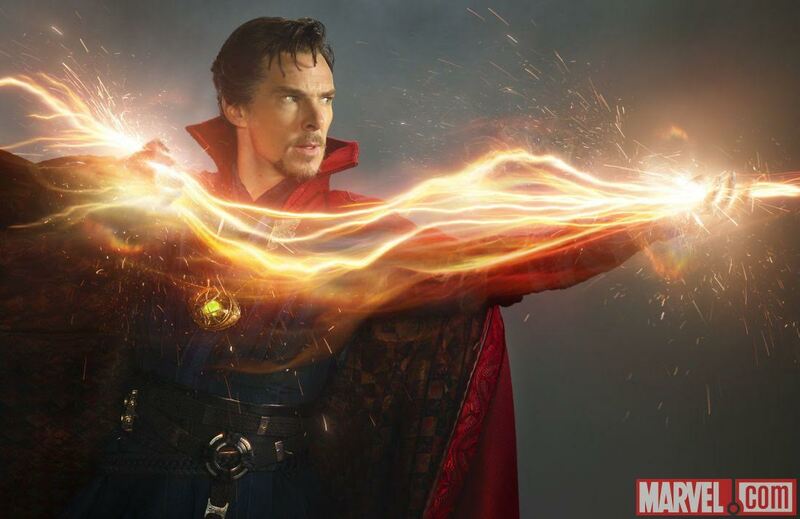 Doctor Strange is an excellent introduction to magic in the Marvel Cinematic Universe with mind-bending visuals and a great performance from Benedict Cumberbatch, who perfectly embodies the character of Dr. Stephen Strange. This film centers on an egotistical neurosurgeon named Stephen Strange. After a terrible car accident ruins his hands, he searches for treatment that can help him heal and return to the operating room. He ends up in Nepal and meets Mordo (Chiwetel Ejiofor) who saves him from being robbed and shows him to Kamar-Taj, a place where healing is done through spirit. At first, Stephen thinks it is all a hoax, but The Ancient One (Tilda Swinton), a teacher of the mystic arts shows him what he's capable of. When the world's sanctums are under threat from Kaecilius (Mads Mikkelsen), a former student of The Ancient One, Stephen must step up and become the sorcerer supreme. My favorite part of this film is when the New York sanctum is under attack. 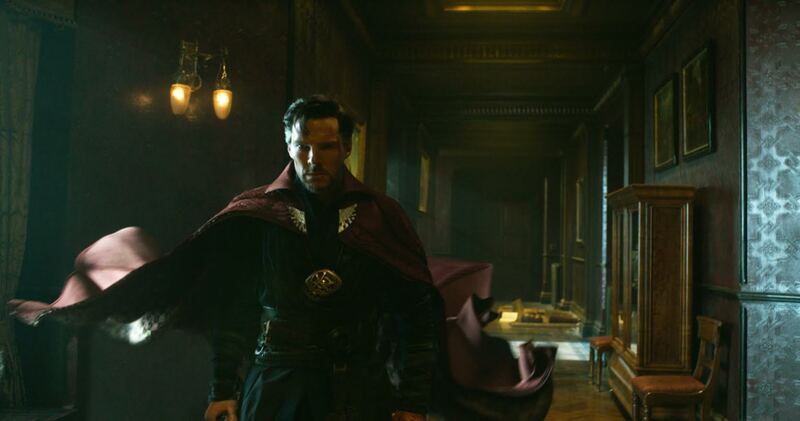 This scene is rewarding as a comic book fan, as you finally get to see Doctor Strange don the Cloak of Levitation, a trademark for the character. My favorite character in this film is The Ancient One. 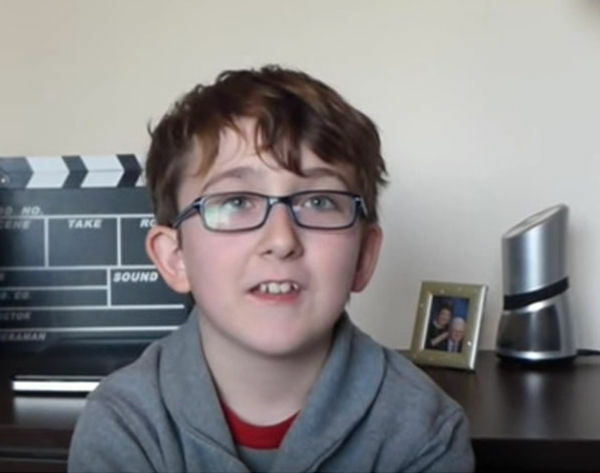 This character is very wise and helps Stephen become Doctor Strange. Benedict Cumberbatch excellently captures the arrogant personality of Stephen Strange at the beginning of the film as well as the changes the character undergoes throughout the movie. The special effects in this film are crazy, at times psychedelic. This makes the action scenes all the more captivating. I recommend you see this in IMAX 3D. It's worth the extra money for the visuals. In fact, there is more than an hour of IMAX footage in this film. Michael Giacchino's almost gothic score captures the trippy nature of this film. I like that this film doesn't take itself too seriously and has a sense of humor. My only problem with this film is I feel there is a little too much going on plot-wise. I give Doctor Strange an age rating of 12 to 18 because of its fantasy violence and language and a scene involving a car crash. I give Doctor Strange 4 out of 5 stars. Make sure to stay after the credits for not one, but two post-credit scenes. This movie is filled with the type of CGI everybody wants in every movie. I was trying to turn my head around it the whole movie since it is so detailed. 160 million dollars went into this film making the Marvel Universe much wider a possibility. Doctor Strange makes the mind confused and entertained at the same time. Along with the fact that it is in IMax 3D, which makes it that much better, the settings are something you would imagine in a Harry Potter property. 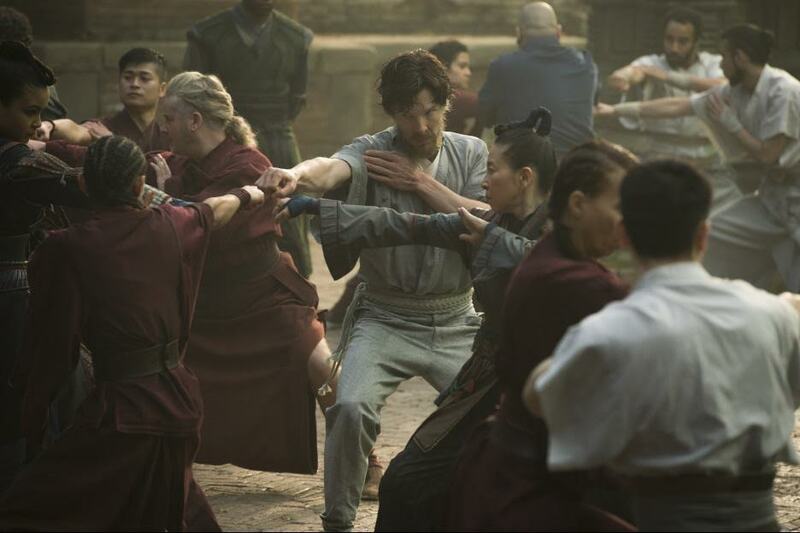 In this movie, Doctor Strange, played by Benedict Cumberbatch, is hurt in a car accident and wants to get healed but his hands are too damaged. He asks the one and only recovered person who had the same medical condition how he relieved it and goes to the place he refers him to and discovers a place of magic and wisdom. This is one of my favorite Marvel movies because it might have the best animation in the world. Yes, this movie takes place around the world. I really cannot explain the amazingness of this animation. It is so detailed that it looks totally real. However, the music does not compare with Guardians of the Galaxy. If it did, this movie would be my favorite movie. The acting is impeccable. The animation is stunning. And the plot is enjoyably complicated. Benedict Cumberbatch, Tilda Swinton, Mads Mikkelsen, Benedict Wong and Rachel McAdams deliver incredible performances as they show struggle, heartbreak and wisdom. One of the biggest holes in this movie is the characters. Doctor Strange is deep and well defined, but all the other characters come out of nowhere. It would have been better had they made the characters deeper and more profound. The moral of this story is that no matter what anybody else does, you can always do what you want to do. That's my take away. You might have a different message that you get from the film. I recommend this movie for kids ages 7 to 18 and adults will love it too. If you are one of those parents who don't let their kids see Marvel movies, you should know that I caught no cursing. I give this movie 4 ½ out of stars because the characters aren't so deep and the music could be better. But, everything else is spot on! Even the post-credit scenes have really interesting things that set new things up for more future movies.